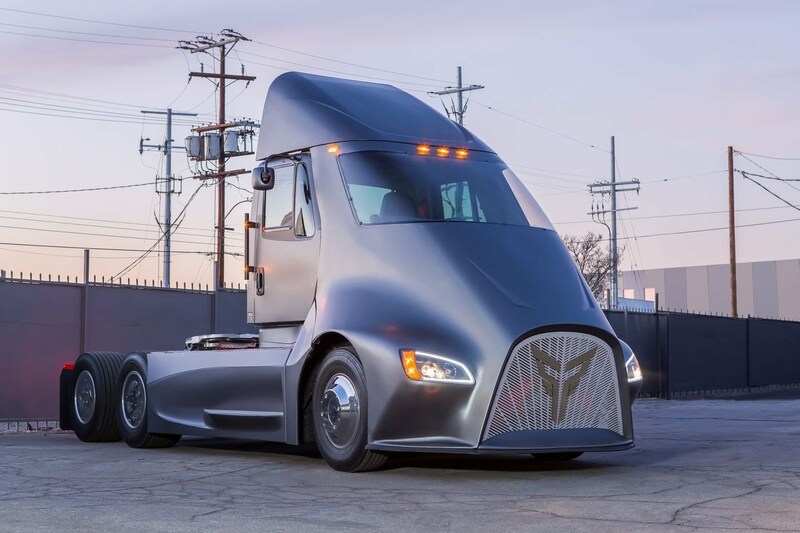 An electric truck startup in California, United States Thor Trucks is set to debut its heavy-duty electric truck in a stiff competition with Tesla's electric semi-truck. 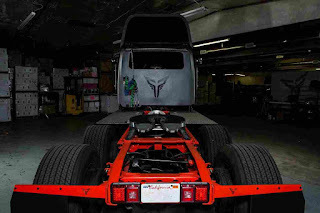 It is reportedly planning to release the trucks to the market before Tesla does in 2019. 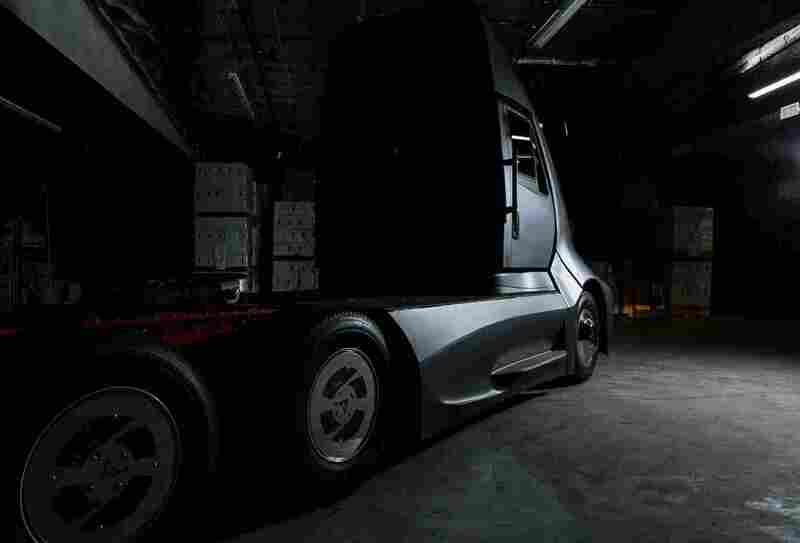 The ET-One is a very cute electric truck with amazing aerodynamic contours and design generally. 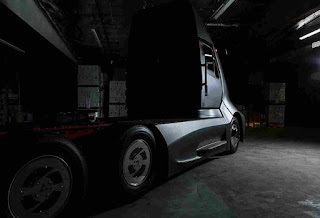 It has range of 300 miles on an 80,000 lbs load and will sell for $150,000 upon release. 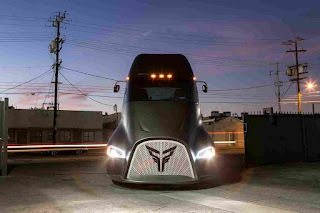 Thor Trucks is co-founded by Giordano Sordoni and has less employees (just 18) than Tesla. 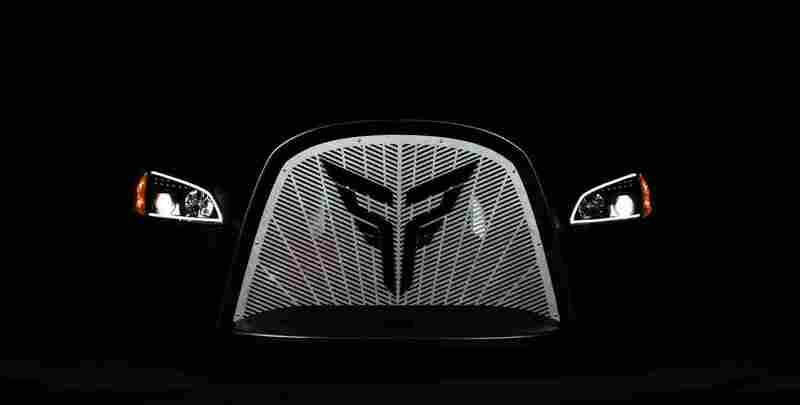 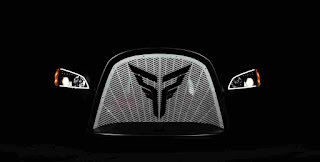 The company already has a working prototype which it intends to push into the market very soon, arguably before Tesla. Perhaps it's a good move as monopoly would be eliminated with two contenders in the truck segment of the electric vehicle market.